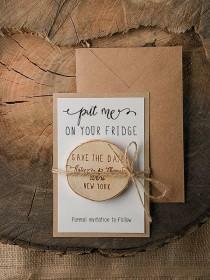 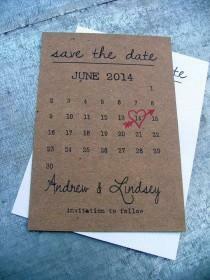 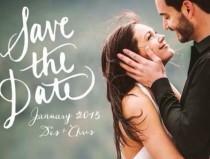 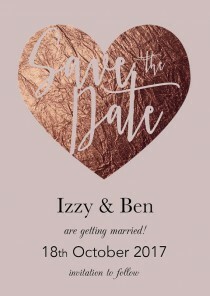 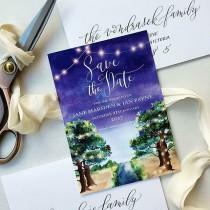 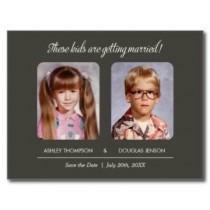 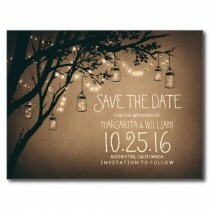 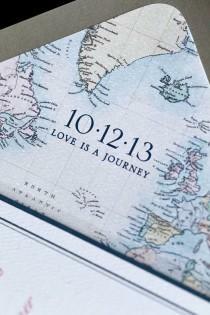 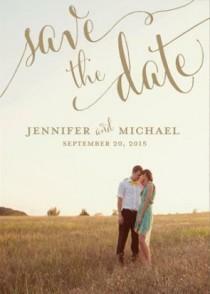 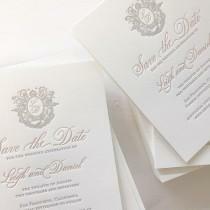 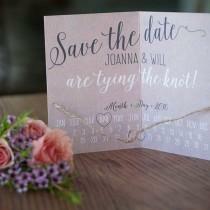 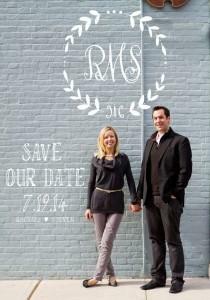 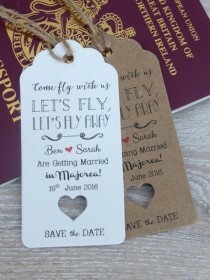 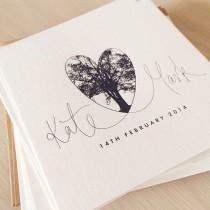 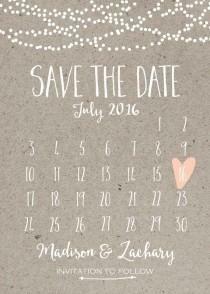 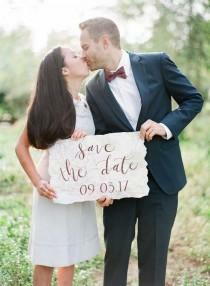 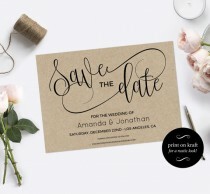 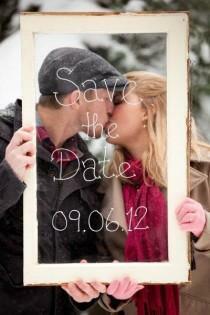 Love This Save The Date! 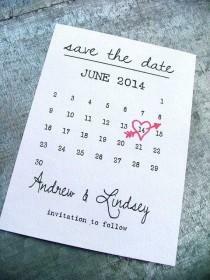 Calendars fill up fast so don’t make the mistake of not sending a save the date! 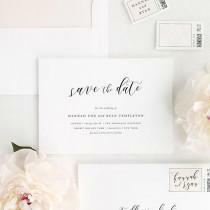 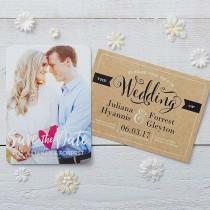 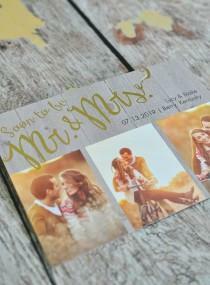 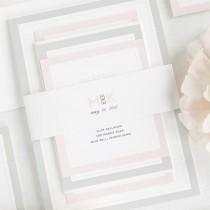 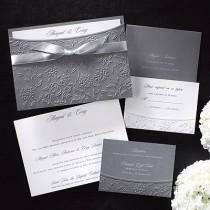 We love this design by @shinewedding featuring a watercolor envelope liner and matching postage stamps. 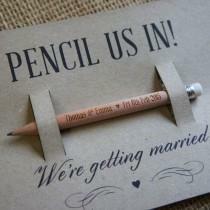 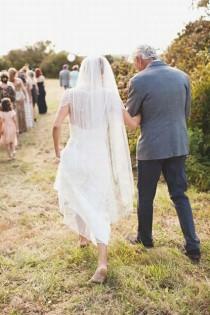 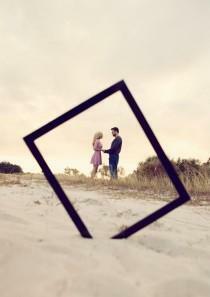 Newly engaged? 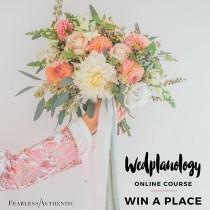 Shop this beauty through the link in our profile!